This song was playing the first time I met my wife of 50# years. We danced to it and I knew she was the one and only one for me. 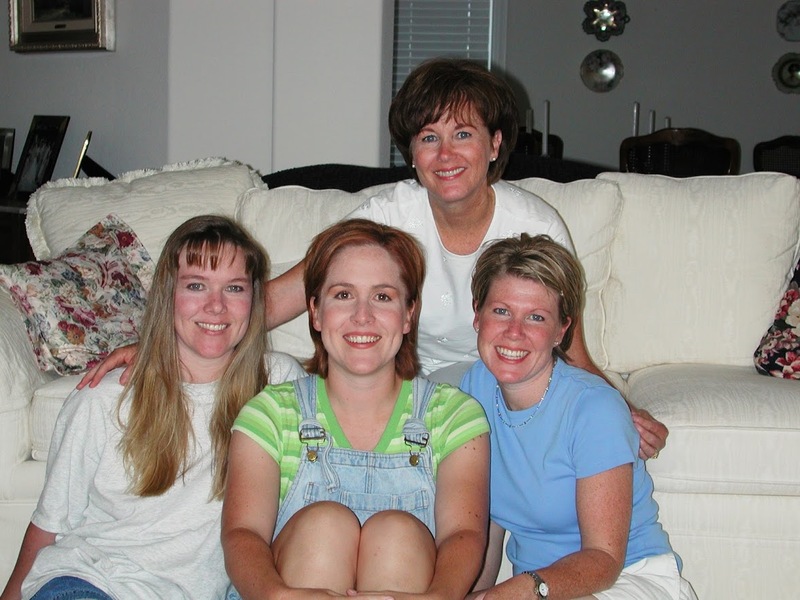 In case you haven’t guessed yet, she is the one in the back of our three daughters in the photo below. This entry was posted in Family, Happy Things and tagged Love, Music, Nostalgia, The Best. Bookmark the permalink.